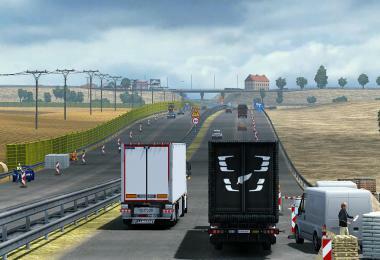 Mercedes Benz Actros, Cabin A has been changed to default version, as now when MB logo is in vanilla game anyway. 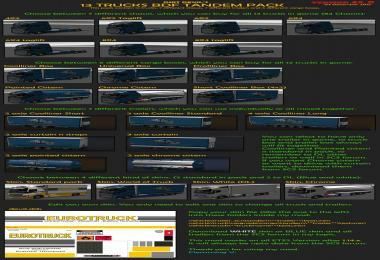 Mercedes Benz Actros, Cabin does not fail on internal toys anymore. 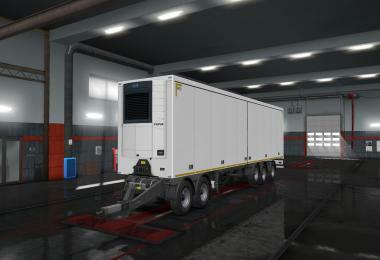 All trucks can now have toys without any errors in cabin. 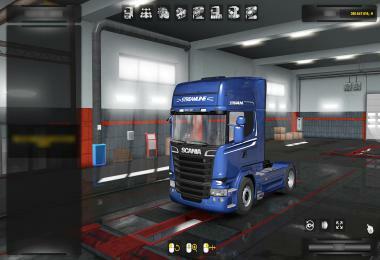 Wheels and Rims tested (Including possibility to change colours) and no problem found. 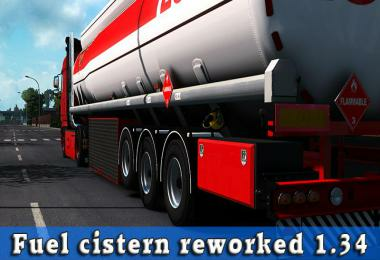 It should work as well. 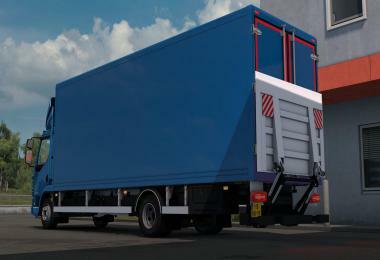 Reflex signs on rear of almost all trailers at the mudflap is removed. 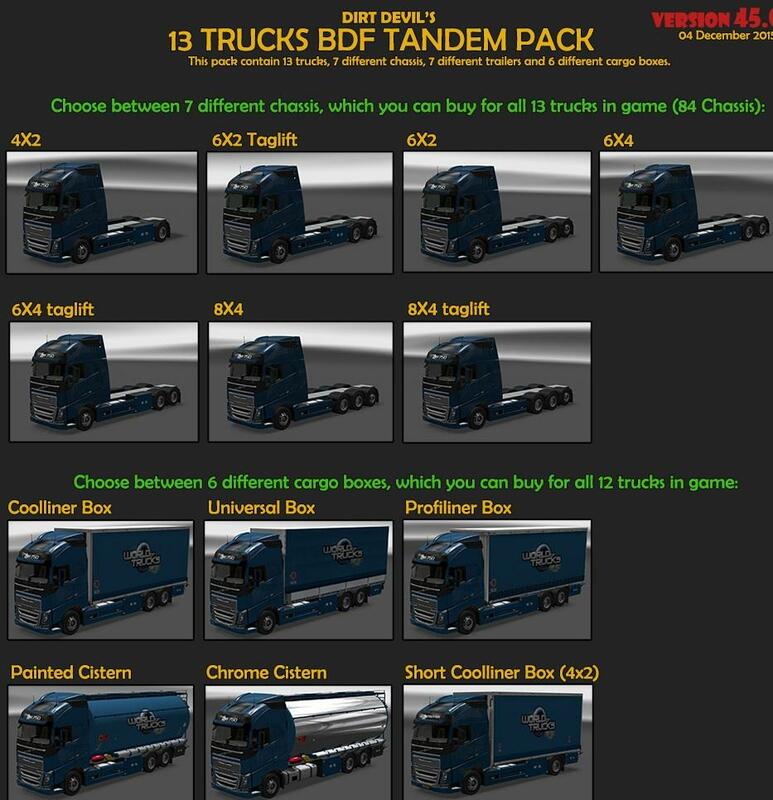 All Cargo updated to WOTR cargo as well, which mean you can haul WOTR with tandem trailers. 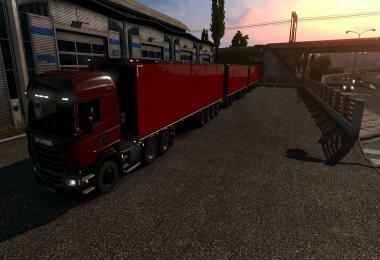 Universal trailer has been fixed. 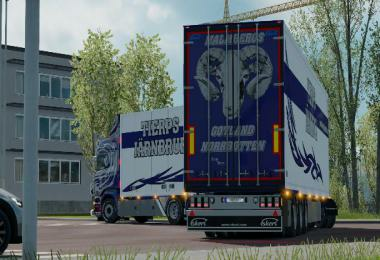 Until I find the real problem with it, it has the reflex on mudflap back on it. 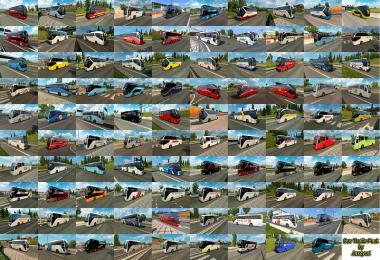 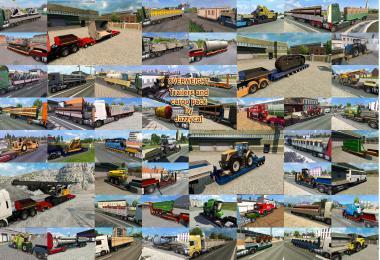 ALL trailer packs on page 1 is updated with manifest files, some have changed name slightly, so delete old one and add new one. 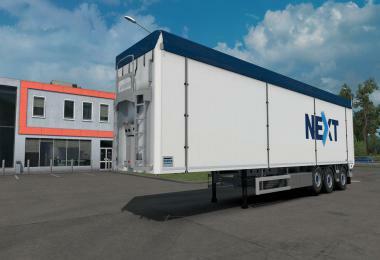 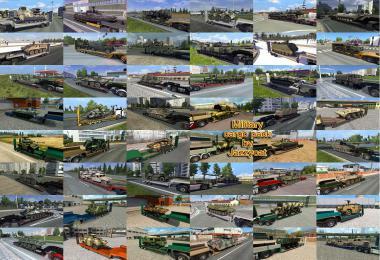 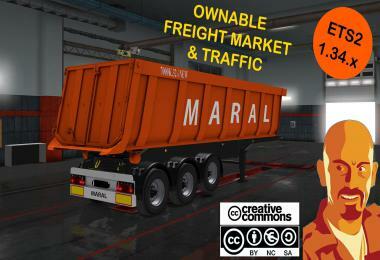 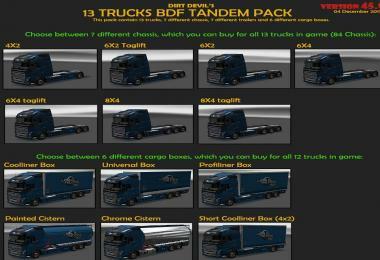 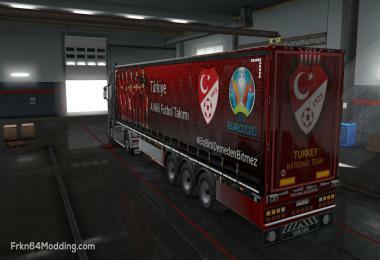 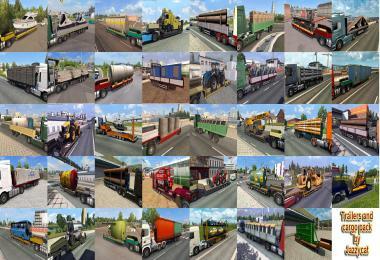 work with trailer and cargo pack by jazzycat ?